With the Kwid hatchback being the most popular product within the domestic lineup, Renault India definitely needed a new vehicle to support the volume sales to further expand its market share. In came the Captur in November 2017 and it took on the top guns in the market such as Hyundai Creta. 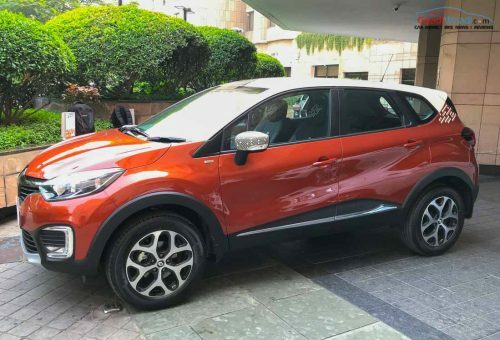 In its very month, the Captur did outsell the mainstay Duster with a total of 1,119 units but it failed to capture, no pun intended, on its initial reception. During the course of last twelve months, the French auto major could not reach four digit sales mark, and let alone the highest monthly sales recorded throughout the year was in July 2018 with 518 units. 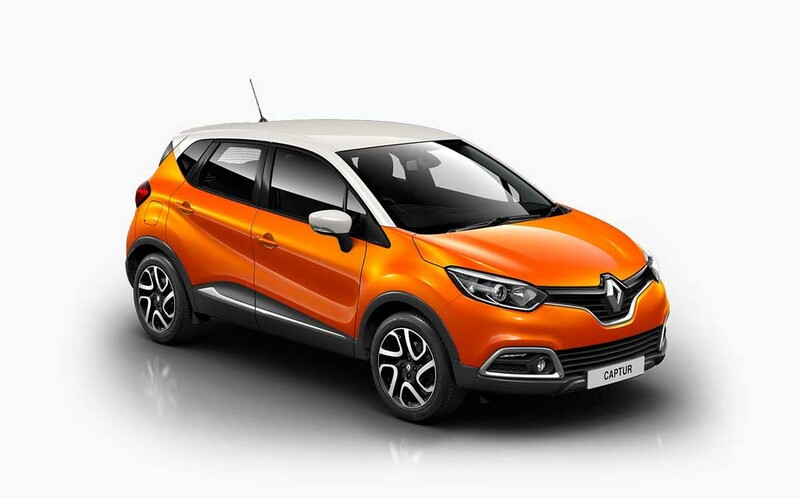 The Captur completed its first anniversary in the market last month and the YoY sales difference does give a clear indication of its contemplation among customers. In November 2018, the Captur could only manage 67 unit sales across the country and compared to the same period last year, which was its debut month, the sales de-grew by 94 percent. The volume difference is that Renault sold 1,052 units less in comparison and that’s massive by any standards. Renault is expected to launch a new generation Duster sometime next year but there’s no confirmation on it yet. A second generation Kwid could arrive to boost the numbers? There are possibilities but Renault is banking on a brand new budget MPV codenamed RBC. The entry-level MPV is expected to be slotted below the Maruti Suzuki Ertiga as Renault already has a competitor in the form of Lodgy against the best-selling affordable MPV in the country. It will reportedly be based on the updated CMF-A+ platform that already underpins the Kwid and have high local content just as its hatchback sibling to be priced aggressively. We can expect it to cost around Rs. 4 lakh to Rs. 7.5 lakh (ex-showroom) when it goes on sale. It is expected to be powered by a 1.0-litre petrol engine connected to either a five-speed manual or an AMT transmission. The powertrain could be tuned to deliver more than 20 kmpl and the interior could boast several modern features like touchscreen infotainment system along with a slew of standard safety features like dual front airbags, ABS with EBD, seatbelt reminder, speed alert function, etc.